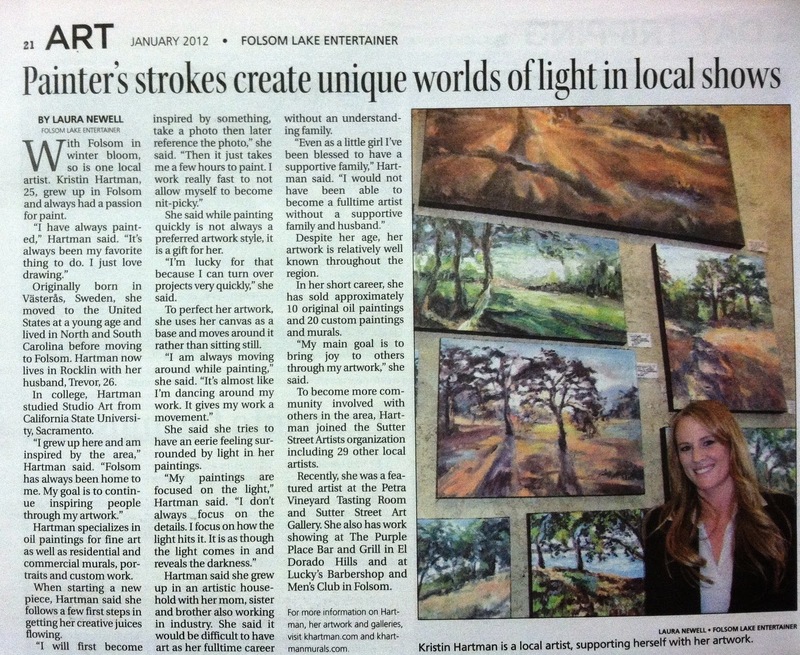 Folsom Lake Entertainer January 2012: Print. 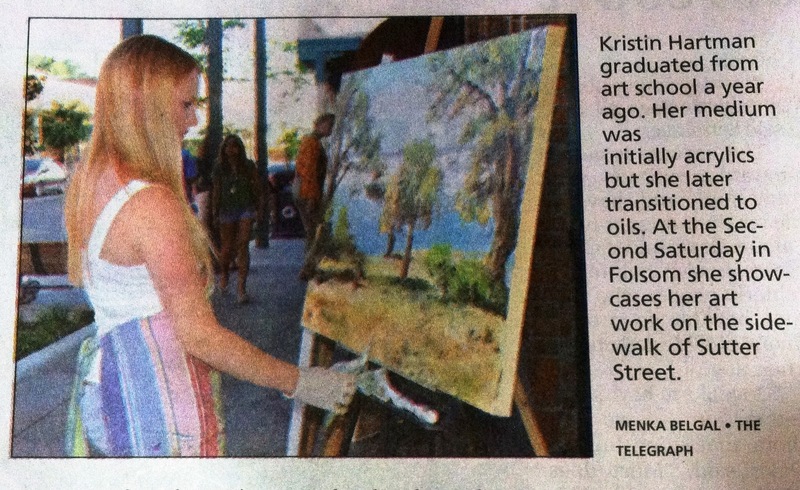 Folsom Telegraph 13 July 2011: Print. 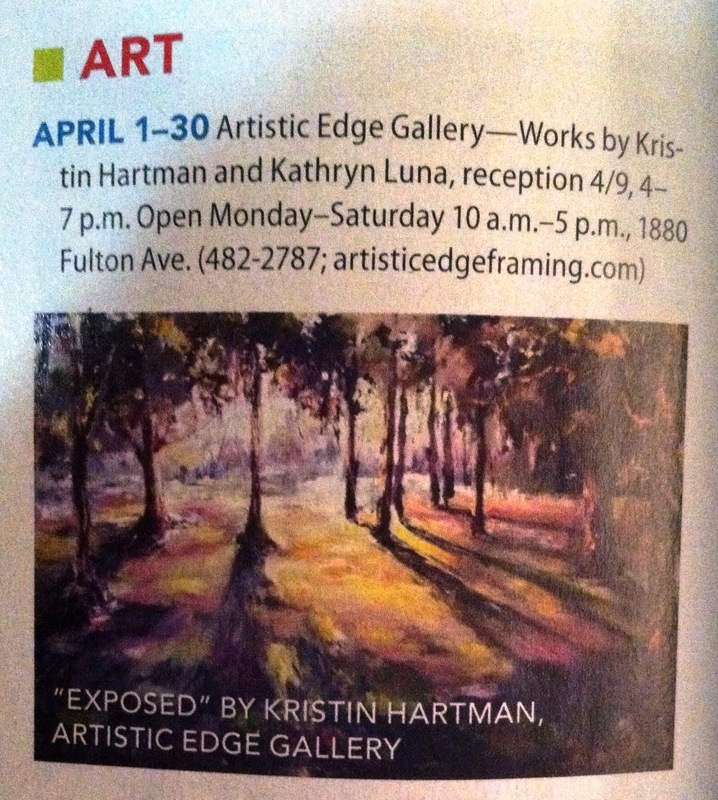 Sacramento Magazine April 2011: Print.